When it comes to video game music, my favorite by far is the music from the Legend of Zelda: Ocarina of Time. There is just something about it that will stick with you for years after you have heard it and every time you hear it again, you will be instantly taken back to the part of the game that you would hear that music. 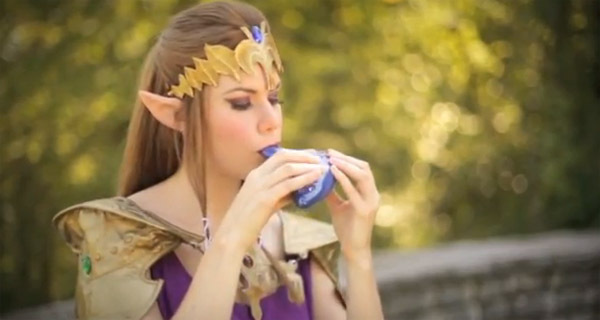 Well, if you are also a big fan of the music from the Legend of Zelda: Ocarina of Time, you will love this video of a fantastic Zelda cosplayer playing the music on an ocarina. Lena Leclaire is the Ocarina playing cosplayer in this beautiful video and I’d say she does a great job! 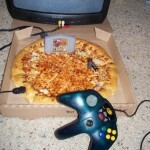 Pass this along to any Legend of Zelda fans you know! 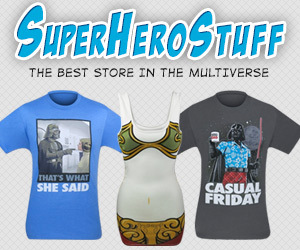 Like us on Facebook too!